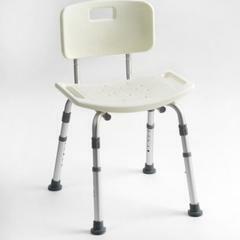 Toilet and bathing aids are used to provide extra support for those who face difficulties in doing bath and in using the rest room. 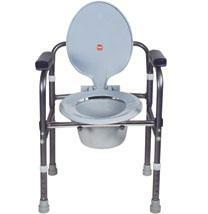 These aids can be used to attain ease of bathing and making use of the toilet at your home for elderly people, disabled persons. 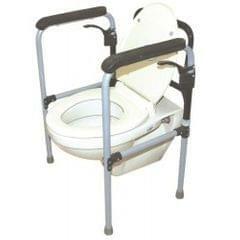 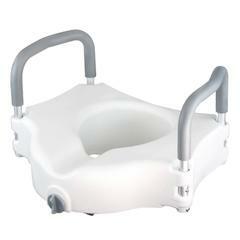 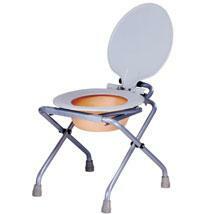 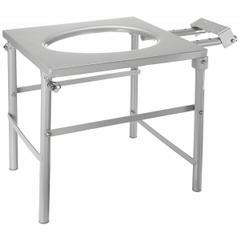 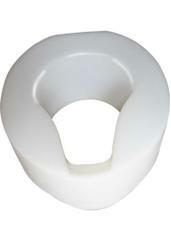 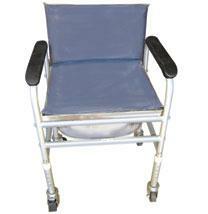 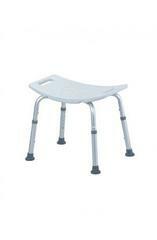 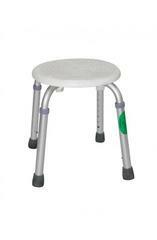 Find commodities such as elevated seats, innovative commode and shower chairs. 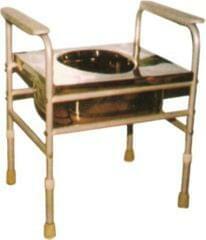 Shop with us at discounted prices in india.